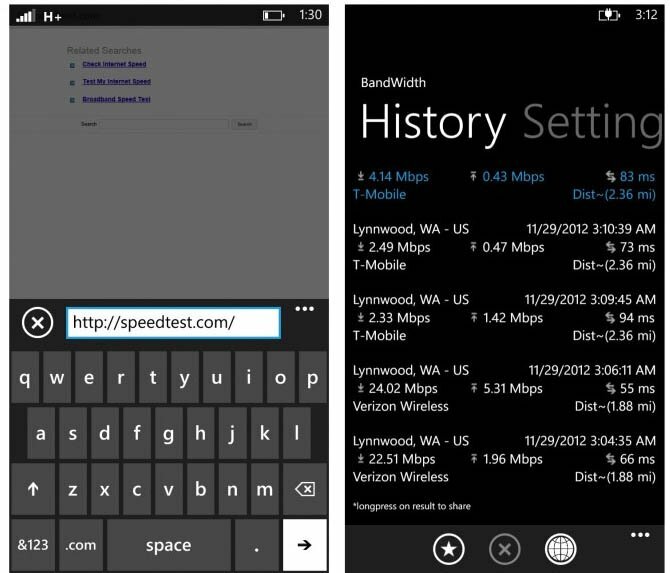 File this under Windows Phone awesome. 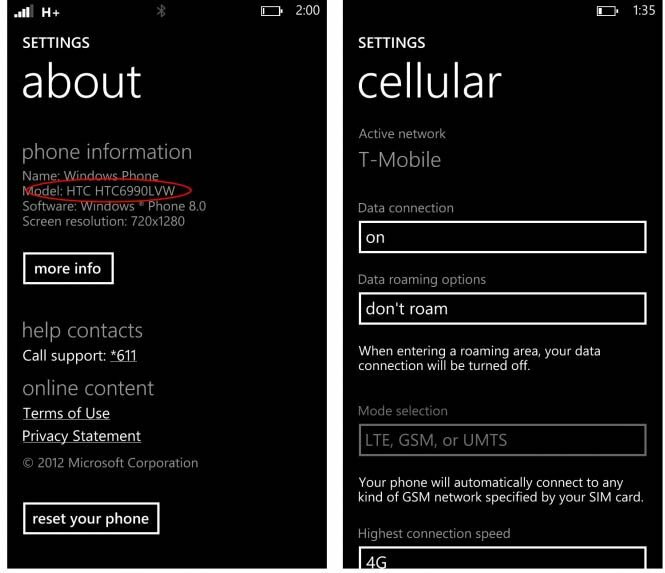 T-Mobile and AT&T customers who want a wireless charging capable HTC 8X are out of luck, as it's a Verizon exclusive. In addition, some folks may want a black or red version and instead have to settle for “California Blue” or yellow. Don't worry, we've got some good news for T-Mobile and AT&T customers. What you'll see below is a screenshot from the Verizon model 8X (HTC6990LVW), but working perfectly fine with a micro-SIM from T-Mobile. 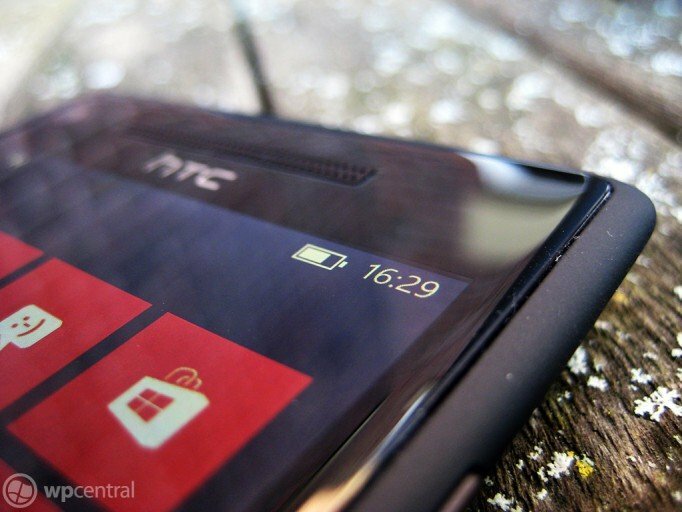 The shot comes courtesy of Windows Phone Central reader WinDroidGuy, who won the 8X in a contest from HTC. It came in the typical retail packaging for Verizon and unlocked as he was able to access T-Mobile's HSPA+ network in the Pacific Northwest. Is this magic? Nope, just looks like the 8X's being sold from Verizon might be unlocked. Which is great for customers who may want a different color or wireless charging, a feature exclusive to the Verizon branded 8X. On top of that, he's getting some fast speeds on the network. Check out the bottom right screenshot above and you can see it varies from 2.33 Mbps to 24.02 Mbps down. As pointed out below, the fast speeds were when he was connected to Verizon and not T-Mobile, anyone want to send in screenshots of the speeds they get with an ATT or T-Mobile SIM to get more data? Unfortunately, I didn't have have a Verizon 8X to test it on and was planning on hitting up my local Verizon store today, but WinDroidGuy went one step further and hopped down to his local store and tried it with his AT&T and T-Mobile SIM. At first I was dubious as to whether or not his 8X was special as it was directly from HTC, but twice is no coincidence and they must be unlocked at this point. Any of you on T-Mobile or AT&T considering getting a Verizon branded 8X now for wireless charging and some different colors? Or anyone with one want to send some more confirmations in? Let us know below.